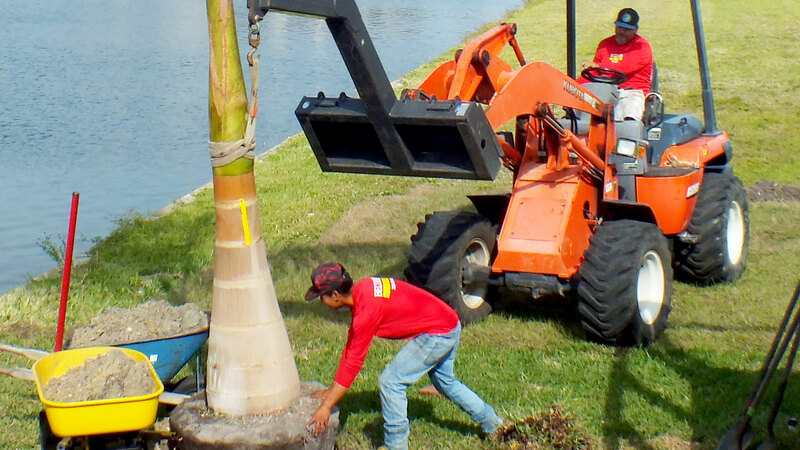 You can buy palm trees from Beltran’s Nursery as small as 8’ in overall height up to 25’. 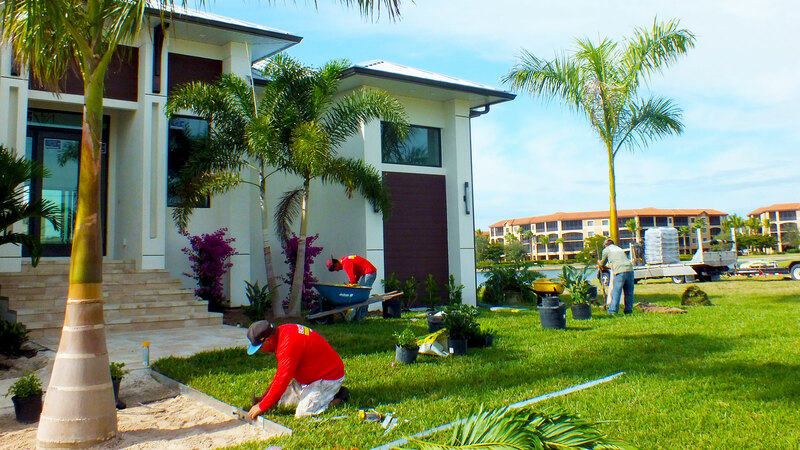 Palms are found in virtually all residential and commercial landscapes throughout Punta Gorda and Southwest Florida. It’s important for you to choose from a selection that is home grown. We’ll help you choose the best palms near pool cages, for your center piece or to create balance and depth at varying heights. 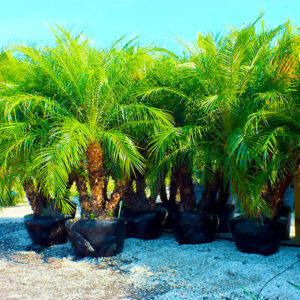 Some of the most popular varieties are Arecas, Adonidias, Foxtails, Bismarckian and Pygmy Date palms. 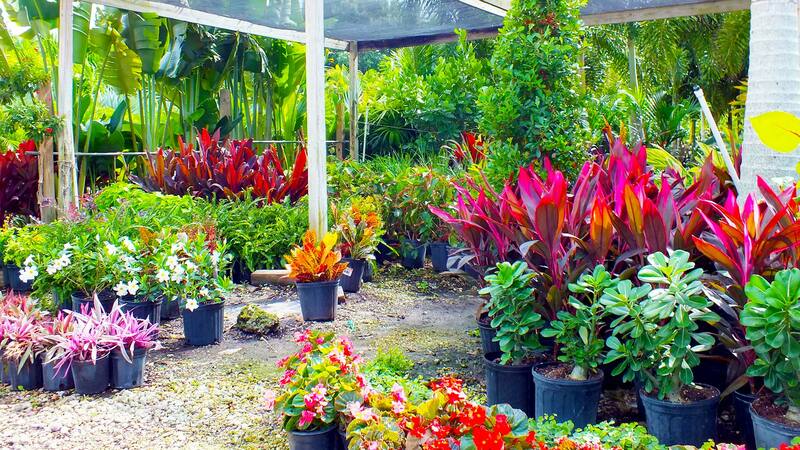 View our entire selection in person or call 239-362-4327 today. 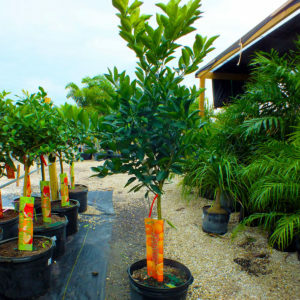 Citrus trees are a beautiful functional element to include in your home’s garden or as a unique landscape element. Tangelo, Tangerine, Lemon or Cocktail trees add a floral and fragrant touch to backyard landscapes throughout Charlotte and Lee counties. We can help you choose the ideal citrus tree for you and answer questions about proper care and and maintenance. Remember to water, fertilize and ensure a consistent weed control protocol, especially during the first year. Provide at least 15 feet from trees, buildings, walkways and pool enclosures. Visit us today at Taylor Road or call 239-362-4327 for the location near you. 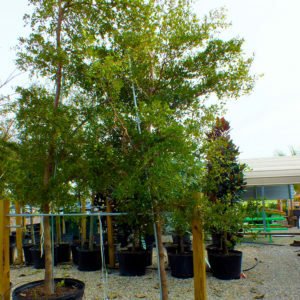 Shade Trees are an ideal addition for both residential and commercial landscapes in Punta Gorda. Providing shade is a great way to save on energy costs at home. As well, some can protect your property from wind damage. Additionally they’ll provide habitat for squirrels and birds which can be a joy to see in your front or back yard. Magnolia, Shady Lady, Live Oak and the Bottle Brush are just a few of the varieties we have in stock. Consider the size of your yard before planting. Knowing the canopy's mature shape and spread will help you determine the species that’s right for you. View our inventory in person or call us today at 239-362-4327.